Miho works with her clients to create beautifully-considered brands. Starting from the initial research, positioning and development phases, she guides her clients through to final, strategy-led executions. She has a thorough understanding of the ever-changing landscape of current branding and its potential effect on an organization. Her focus is helping socially minded start-ups and scale ups to increase their impact by effectively communicating to their target audiences. Her work has previously been recognised by D&AD, Design Week, Brand New and PR Week Awards. 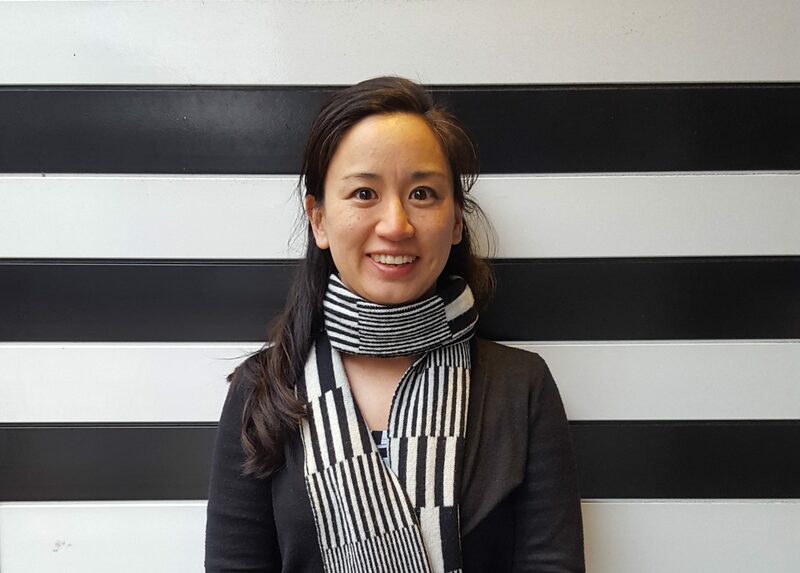 Miho currently runs workshops for various organisations, branding clinics at Impact Hub Kings Cross, as well as mentoring at the Accelerator Academy and UnLtd. She is a Fellow of the Royal Society of the Arts and a member of the Chartered Institute of Marketing.